Bedugul Botanical Gardens become one of the attractions in Bali for special family tours. Offering the beauty of a spacious, immaculate and clean garden in the fresh and clean mountain air and away from the pollution plus stunning lake views add to the charm presented. Being on the plateau at an altitude of 1250-1450 meters above sea level, causes the area to become cold and sometimes foggy. The temperature in the afternoon between 17º - 25ºC, very different from the lowlands ranging from 28º - 34ºC. If you visit here also prepare sweater especially for your children. The name of this attraction is actually Botanical Garden Eka Karya Bali, but because of its location in Bedugul better known as Bedugul Botanical Garden. Its location in the village of Candikuning, Kec. Baturiti, Tabanan District. Distance from Denpasar about 1.5 hours. 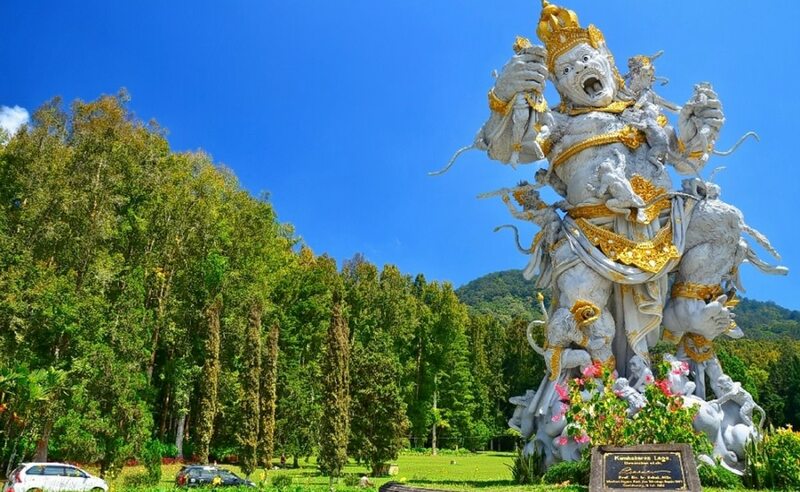 The distance from Lake Beratan Bedugul is 10 minutes drive, the distance is close enough, so if your agenda with the direction of Bedugul direction let alone tour with the children then this botanical garden you must visit. 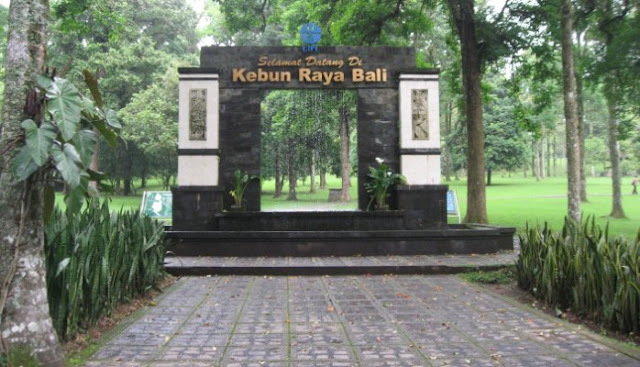 Bedugul Botanical Gardens or Eka Karya Bali is Bali's largest botanical garden suitable for recreation, education, plant conservation and botany research, managed by the Indonesian Institute of Sciences (LIPI) and under the auspices of the Bogor Botanical Gardens Conservation Center. Area Bedugul Botanical Garden currently reaches 157.5 hectares, a mandatory destination for school children who plan a study tour in Bali. Visitors will be introduced to the beauty of a protected forest with towering tropical trees from beautiful gardens including a variety of cactus plants, orchids, medicinal plants, bamboo, aquatic plants, palms, herbariums, plants for religious ceremonies, a collection of plant scraps from Japan named Sakura tree can be the price witness here and many other other types of plants. Aside from being a tourist place for school children, the attractions of Bedugul Botanical Gardens are ideal for family picnic events, so the atmosphere of every weekend is always crowded, often used by city residents, a vast expanse of meadows, can be an ideal place to relax while rolling out mats, relaxing with your family, colleagues or other relatives, enjoying togetherness with the food we have built from home in a cool natural setting will certainly inspire memories for you. 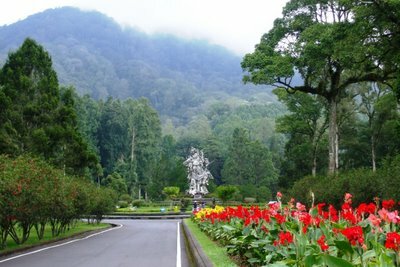 In addition to relaxing in the beautiful gardens, you can take your car or motorcycle to all Bedugul Botanical Gardens area easily, Because the road is nice and beautifully designed to explore this area more leverage, there are a number of interesting places in this region you can visit such as starting from the beginning there are temple Bentar, Ramayana Boulevard, Kumbakarna Statue, Flower Garden, Lake Beratan view, Usada Cafe, Traditional House of Bali and Pura. 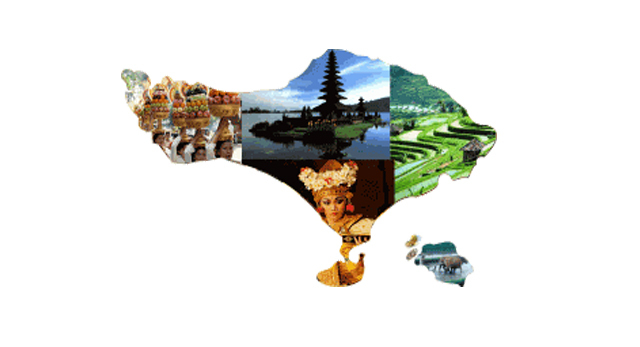 Visiting a tourist attraction in Bali you can enjoy many useful things, a family picnic place that you must visit. 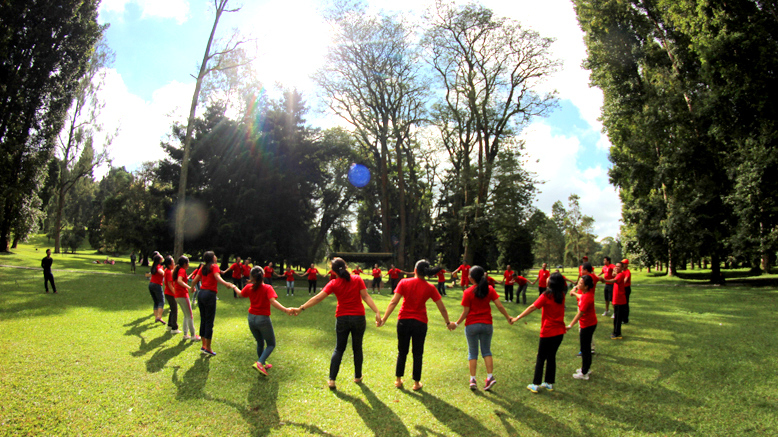 At Bedugul Botanical Gardens if there is also a set of challenging games with an additional cost suitable for children and adults known as Tree Top Bedugul offering games for all ages like Spider Nets, Suspended bridges, Tarzan Jumps, Flying-Fox and Flying Swings games, suitable for nature adventure lovers interacting with nature, ideal for outbound tour of Bali especially outing event company. If you want to arrange a tour event in Bali all day, then after satisfied to enjoy the Botanical Garden, can continue the tour to Lake Ulun Danu Beratan Bedugul, Jatiluwih and the last attraction Tanah Lot.